Manufacturer of a wide range of products which include foam fountain, dome fountain, bubbler fountain, ball fountain, jet fountain and decorative fountain. We hold expertise in manufacturing and supplying a large variety of Foam Fountain, which are made by using high quality and innovative techniques. These fountains are named after its specifically designed table shaped pattern which not only avails the clients with a well finished. 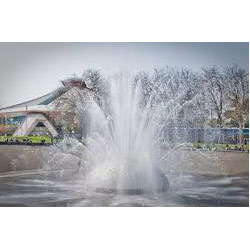 We hold expertise in manufacturing and supplying a large variety of Dome Fountain, which are made by using high quality and innovative techniques. These fountains are named after its specifically designed table shaped pattern which not only avails the clients with a well finished. 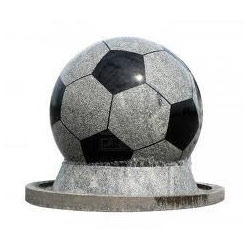 We are engaged in offering our clients a wide range of Ball Fountain, Our products are manufactured by using quality material by our trusted vendors. This product is designed in various patterns and designs which are widely used in the garden of hotels, homes, resorts etc. 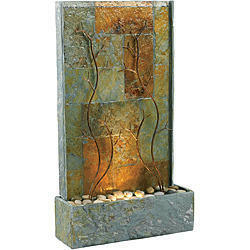 Available in attractive designs and shapes, these fountains find extensive application. We hold expertise in manufacturing and supplying a large variety of Jet Fountain , which are made by using high quality and innovative techniques. These fountains are named after its specifically designed table shaped pattern which not only avails the clients with a well finished. 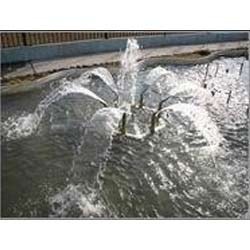 We are the prominent manufacturer and supplier of wide array of Decorative Fountain. 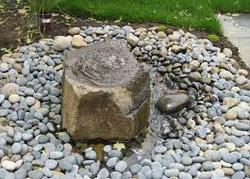 We provide fountain which is manufactured using quality raw material that is procured from reliable vendors. We offer our gamut in different sizes, colors and shapes. They are designed as per the preferences of our clients and are able to cater diverse requirements of the clients. Looking for Foam Fountain ?